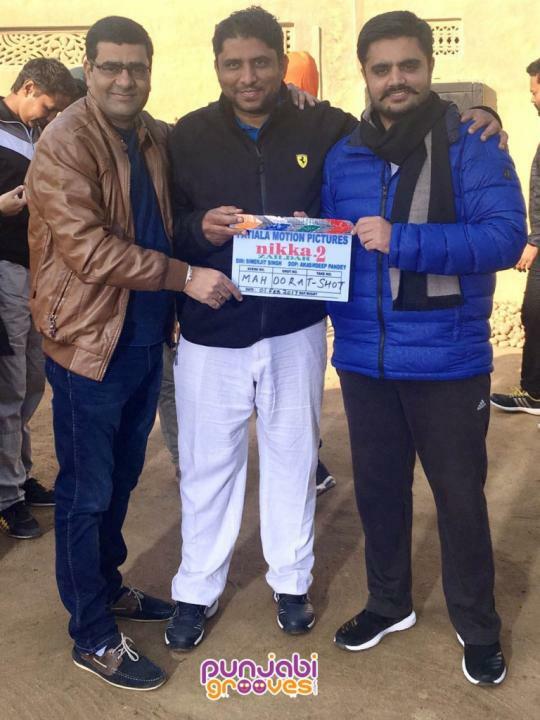 Nikka Zaildar 2 is an upcoming Punjabi movie. The movie will be released on 22 September 2017. The film is Directed by Simerjit Singh & Produced by Amneet Sher Singh. Ammy Virk and Sonam Bajwa are in lead roles in this movie. The movie is made under the banner of Patiala Motion Pictures, A Simerjit Singh production. Nikka Zaildar 2 is a Punjabi movie. It is based on the love triangle of Nikka Zaildar. Nikka is forced by his family to marry a girl against his wish. 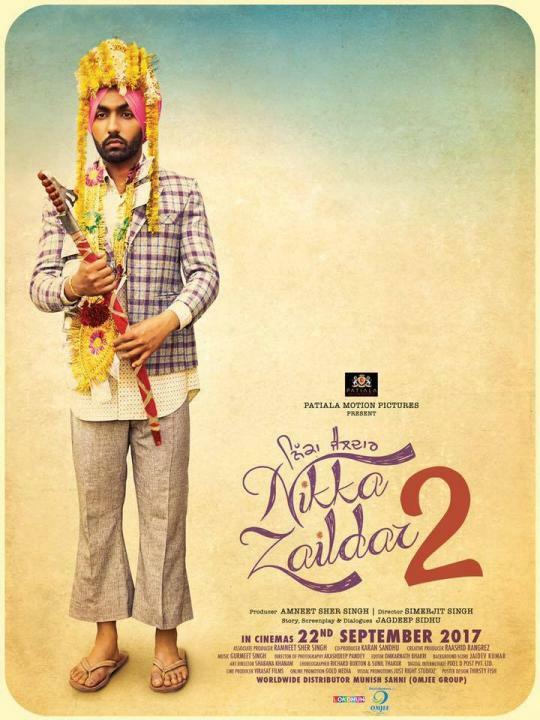 Nikka Zaildar 2 is a sequel of the movie Nikka Zaildar which was released on 30 September 2016 worldwide. Now after a year, the second part of the movie is going to release on 22 September 2017. It is a drama and comedy movie.